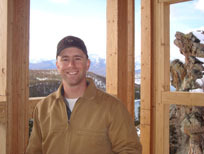 Mr. Griffeth is President and Owner of Griffeth Structural, LLC. 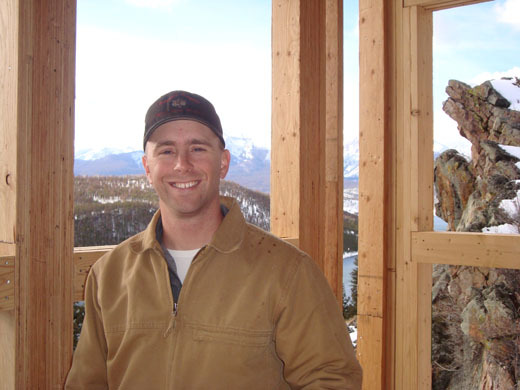 He is a licensed Professional Engineer with 15 years of engineering and construction experience specializing in residential structural engineering and timber construction engineering. He has design experience and understanding in most every civil engineering discipline and importantly he has several years of practical construction experience. Lead Structural Engineer - E2 Consulting Engineers, Inc. Structural Engineer - Ken Pieper and Associates, Inc. Structural Engineer - The Keating Partnership, P.C.